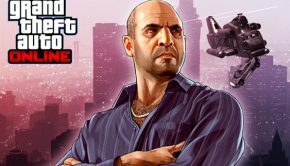 Activision Christmas Gamer’s Guide … ho, ho, ho, now I have a machine gun or a fire breathing dragon! From a brand-new Battle Royale mode immersed in Black Ops universe history to the return of everyone’s favourite purple dragon, Activision has you covered with the biggest releases of the year! 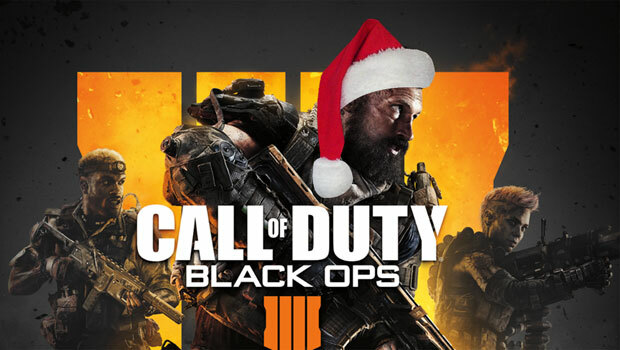 Find Specialists to squad up with this Christmas because Black Ops is back! 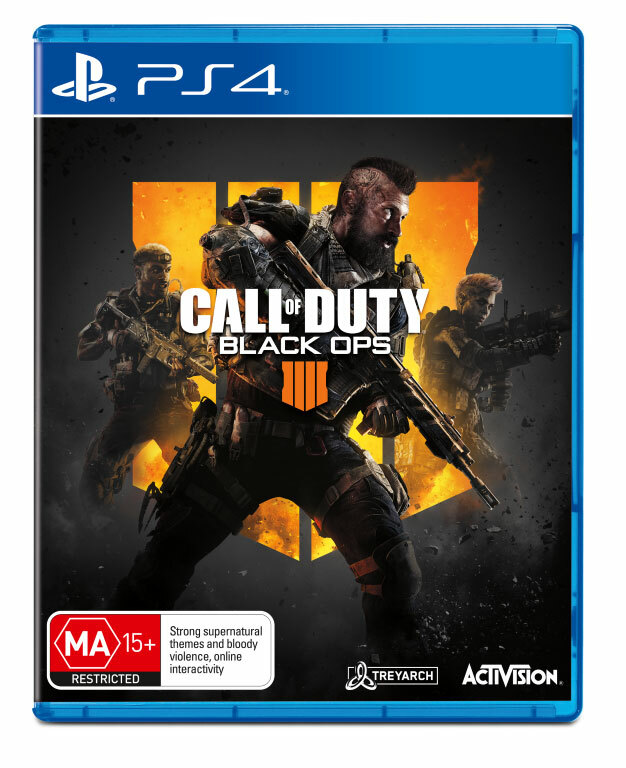 Featuring gritty, grounded Multiplayer combat, the biggest Zombies offering ever and Blackout, where the universe of Black Ops comes to life in one massive battle royale experience. As the Black Ops phenomenon sweeps the nation with the largest map in Call of Duty history and the signature Black Ops combat fans know and love, Call of Duty: Black Ops 4 is set to be on everyone’s wishlist this year. 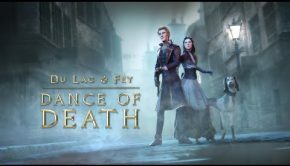 Four story experiences. Eight worlds to explore. Thousands of rewards to discover. An all-new competitive gaming mode, Gambit. One Legendary Collection. The ultimate Christmas package for Guardians! 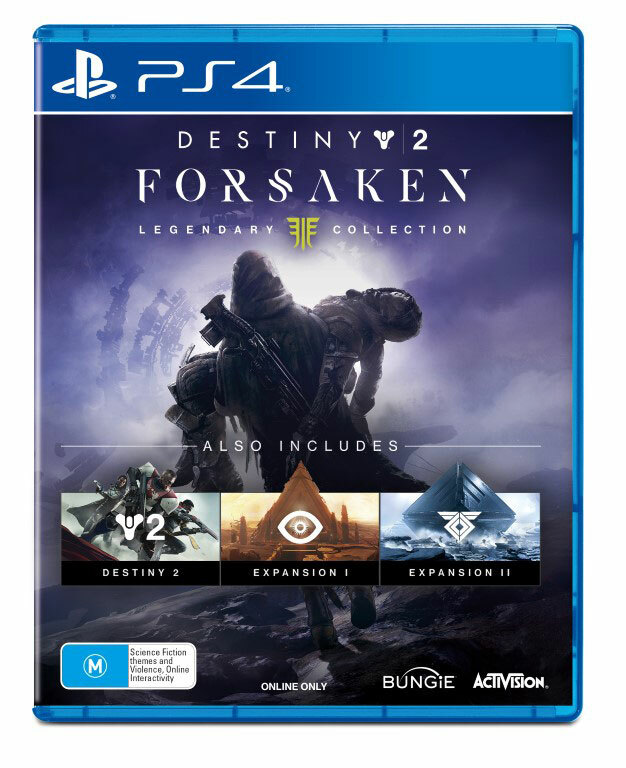 Whether you’re jumping into the Destiny 2 universe for the first time, or one of the millions of players seeking revenge for Cayde-6, the Destiny 2: Forsaken – Legendary Collection offers the complete Forsaken experience for new, returning and veteran players. This epic collection includes the Destiny 2 Base Game, Expansion I: Curse of Osiris, Expansion II: Warmind and newly released Destiny 2: Forsaken Game. Spyro is back and bringing the heat this Christmas in the Spyro Reignited Trilogy game collection! 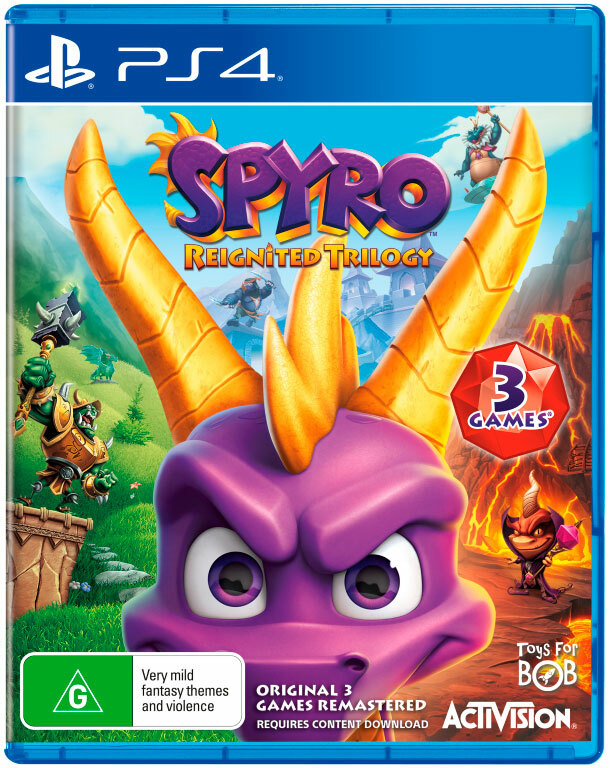 Now fans can rekindle the fire with the beloved video game icon like never before in the original three games that ignited a phenomenon, Spyro™ the Dragon, Spyro™ 2: Ripto’s Rage! and Spyro™ Year of the Dragon. 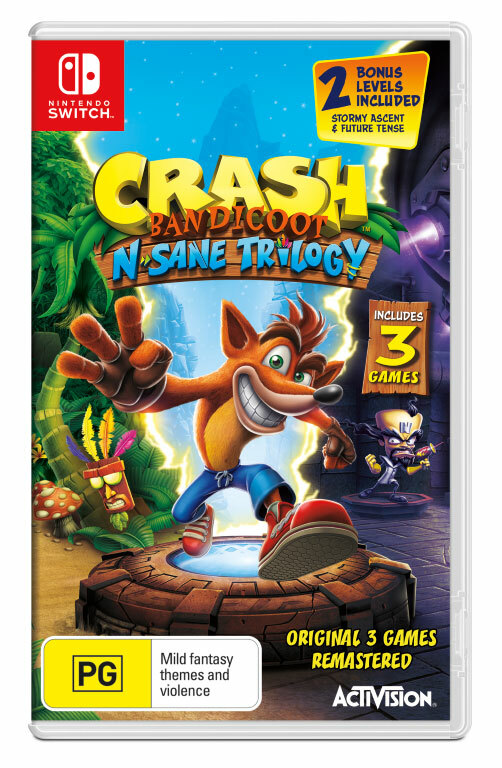 Featuring the same sick burns, smouldering attitude and scaled up in stunning HD, this is the perfect stocking filler for younger gamers, families and old school Spyro fans who want to relive their childhood memories.